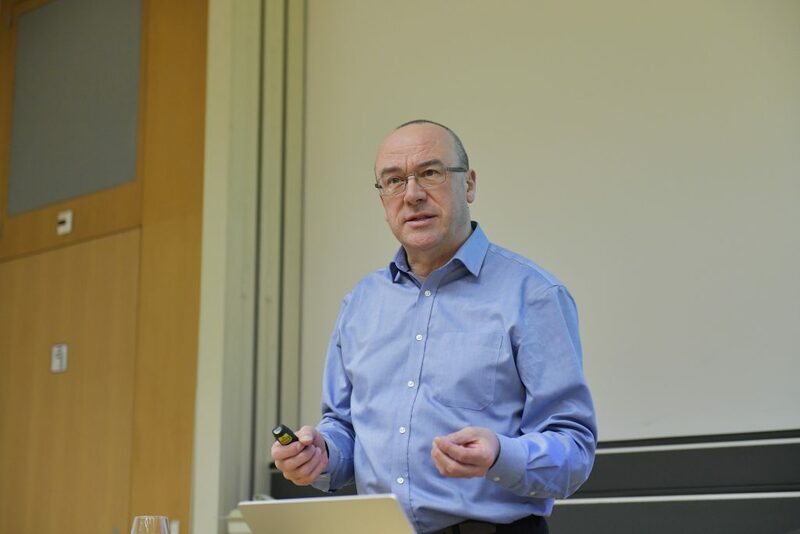 January 31, 2019 marked the start of the sixth workshop for the Swiss Joint Research Center (Swiss JRC), an innovative and successful collaborative research engagement between Microsoft Research and the two universities that make up the Swiss Federal Institutes of Technology—ETH Zurich (ETH) and EPFL. The Swiss JRC is a continuation of an outstanding collaborative engagement that began back in 2008, with these two world-class institutions. 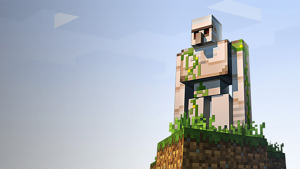 Microsoft recently further committed to this engagement by ensuring investment through 2023. An open and competitive Call for Proposals (CfP) was launched last autumn and a record number of proposals were submitted to the Swiss JRC Steering Committee for review and selection. Late last year, nine project proposals were selected that cover cutting-edge research areas including AI, mixed reality, quantum computing, systems, and optics. 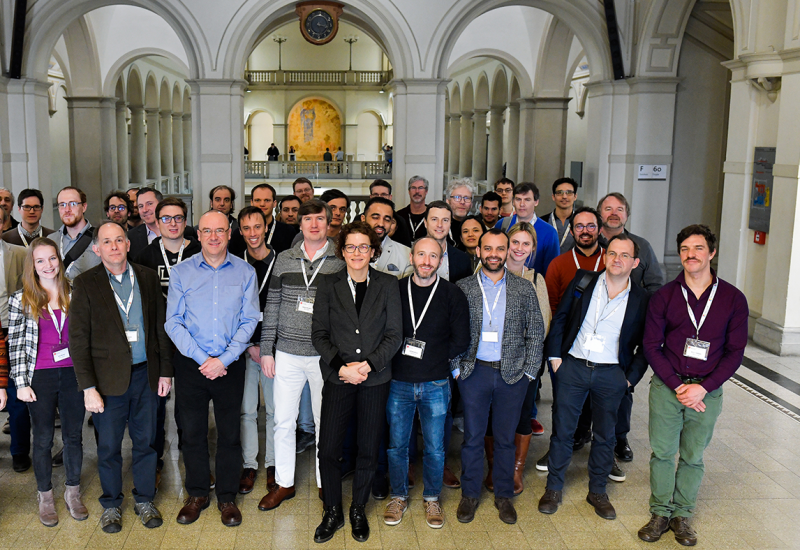 ETH and EPFL Principal Investigators (PIs) and their Microsoft collaborators kicked off their latest projects during a two-day Swiss JRC workshop. 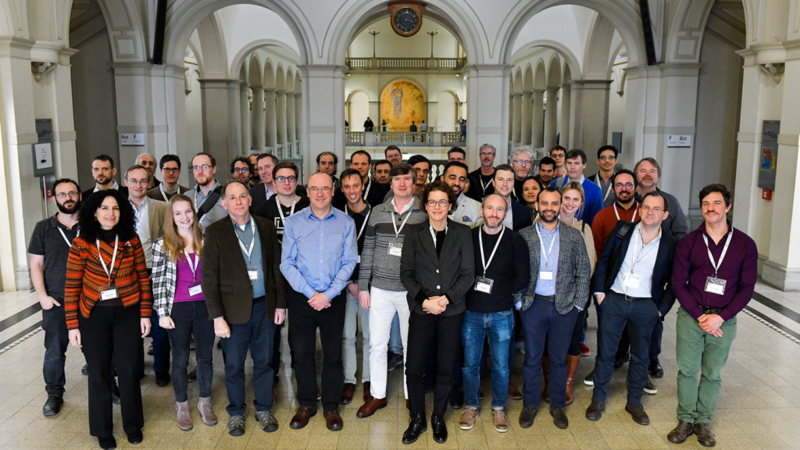 At ETH in Zurich, the research teams and a number of visitors from both Microsoft and academia came together to learn about the proposed research and, just as importantly, to network and get to know one another. 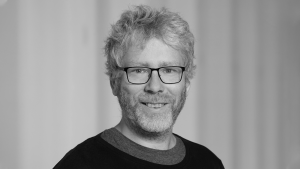 A highlight of the workshop was the presence of Marc Pollefeys, Professor of Computer Science at ETH Zurich and Partner Director of Science at Microsoft who returned to Zurich recently following two years at Microsoft in Redmond, Washington. 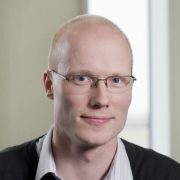 Pollefeys is now overseeing the creation of a Microsoft RnD Lab in Zurich to conduct research in the field of computer vision, in particular with Microsoft HoloLens. The product relevance of this lab and Pollefeys’ unique position working in both academia and industry is illustrative of the bridge that the Swiss JRC creates between both worlds. Pollefeys shared the plans and ambitions for the newly formed lab and four new projects in computer vision that were selected in the recent CfP. The excitement in the room was palpable. Christopher Bishop presenting “Applied Machine Learning: The Dawn of a New Era”. 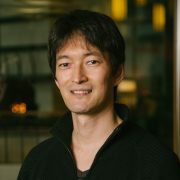 “I’ve always liked to combine more fundamental theoretical research together with more applied research. The goal of any research is to really make impact,” said Pollefeys. “Impact can be working on a great idea or paper, but some of these ideas, when brought to industry can make a much bigger impact, a real contribution. This combination can be very powerful and a win-win,” he added. Microsoft Research Cambridge and Computer Vision RnD Zurich Lab Directors Christopher Bishop and Marc Pollefeys discussing the Microsoft research engagement in Switzerland. We look forward to following the progress of these new projects as well as seeing their results and the impressive impact they create. The successful collaborations between Microsoft, ETH and EPFL highlighted at this workshop create exciting research opportunities and develop the pipeline of young researcher talent that these projects support. 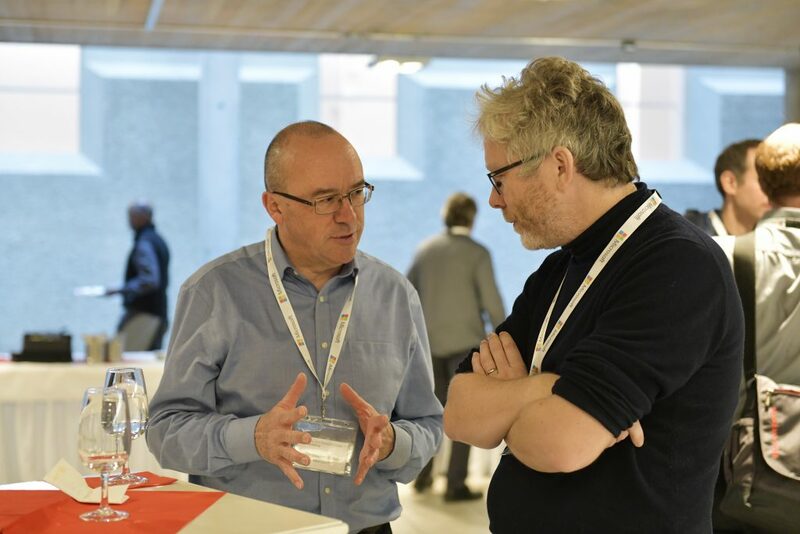 The Swiss JRC actively supports young researchers early in their career development not only through the funding of PhDs and provision of tools (such as Azure Cloud resources), but devotes the time and talent of Microsoft researchers in regular interaction and the exchange of ideas.